Where is the Wailing Woods Shooting Gallery in Fortnite? If you could use some work on your aim in Epic’s battle royale game, then the bucolic region on the western side of the map is the place where you should head off to. But, first, we’re going to help you find the Fortnite Wailing Woods Shooting Gallery location. Those of you with good memories when it comes to your weekly challenges will recall the similar Shooting Galleries task from season 6, week 4. Happily, the Wailing Woods Shooting Gallery works just the same way as it did before: you activate the targets by stepping on a square button on the ground, which then gives you the time to get the score of 5 or more you need. This time, however, this is a staged shooting challenge. This is the first of its three parts, so you’ll need to complete this stage before you can crack on with the next one. You’ll also need to have the Battle Pass as this is a premium challenge. Anyway, let’s get on with it. Here’s where you can find the Wailing Woods Shooting Gallery in Fortnite. 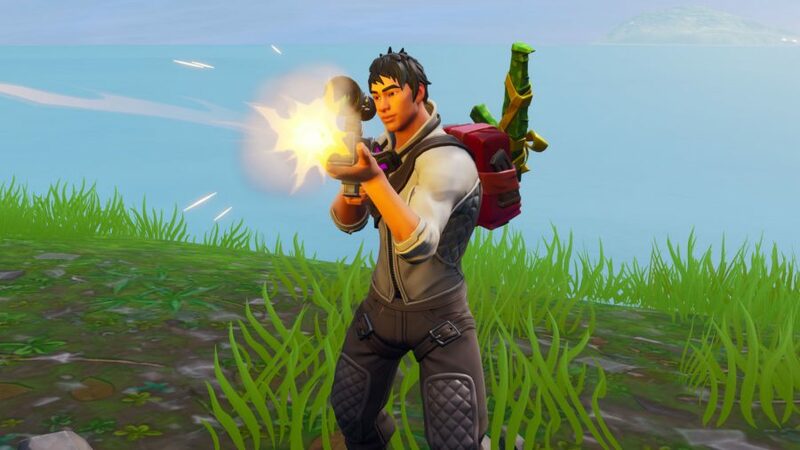 As the challenge states, this shooty setup can be found east of Wailing Woods. This forested named area is in the north-west of the map and, just to the east of it, you can just about see a smaller patch of trees right on the coast. It’s just south of this smaller collection of oaks, but you’re likely not to miss it when you approach this relatively-sparse area. For further clarification, you can find a map and video below. And there you have it, that’s where to find the Wailing Woods Shooting Gallery in Fortnite. You haven’t much time to get this and all your remaining missions done for season 7, however, so make sure you spend some time mopping them all up before the Fortnite season 8 release date kicks off. 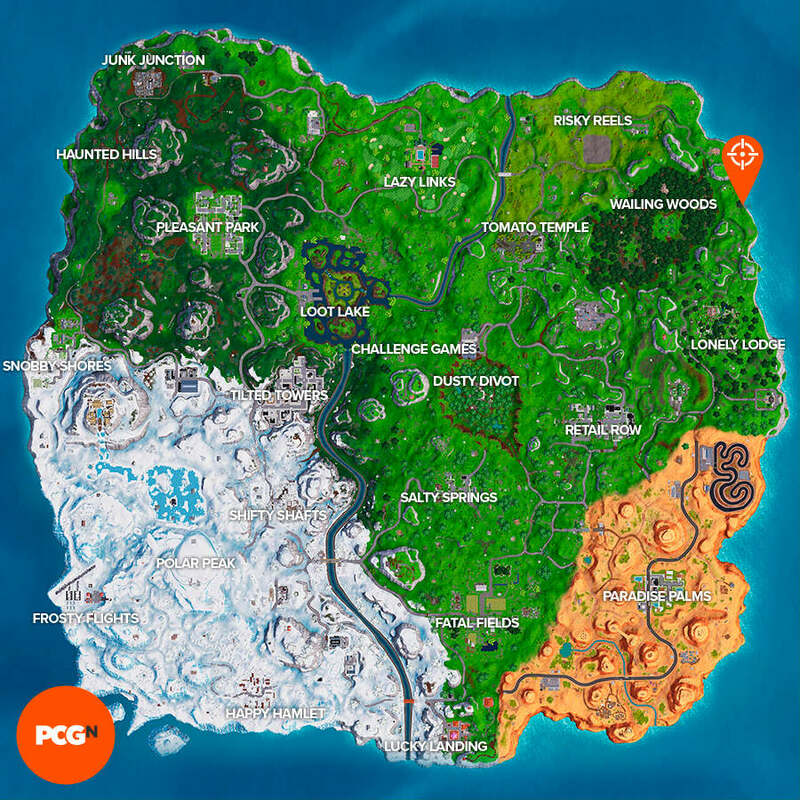 So, just in case you’ve missed these, here’s a hand find the Fortnite plane timed trials and the Fortnite golden balloons location. For now, we hope your shooting training aids you in hoovering up even more Victory Royales.